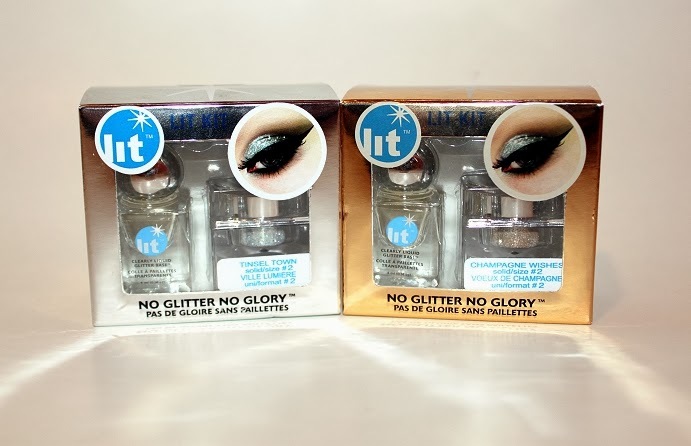 During Sephora's VIB 20% sale I managed to pick up both of Lit's No Glitter, No Glory kits that have been recently introduced to Sephora. 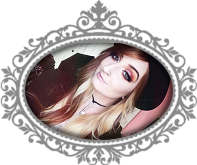 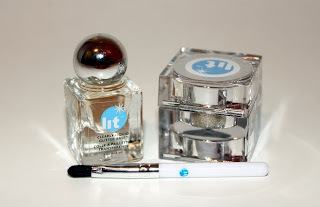 I don't know about you, but I've been anxiously awaiting the arrival of Lit Cosmetics! 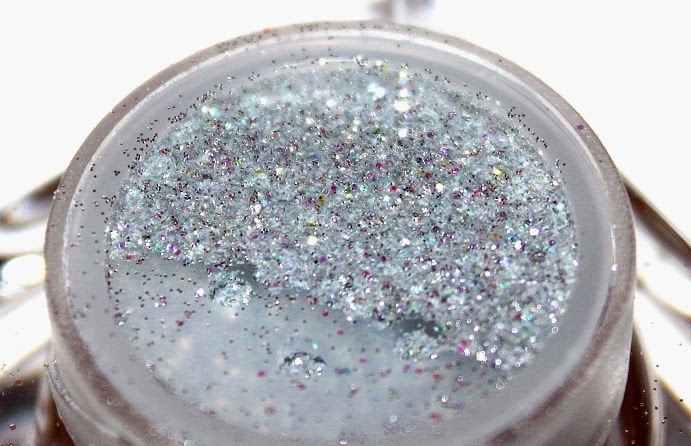 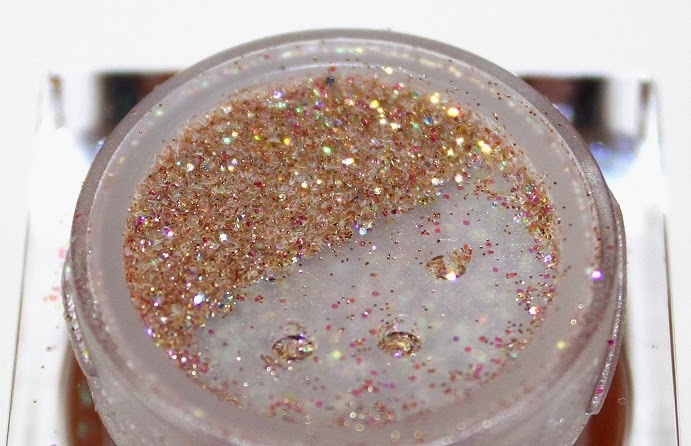 Although their distribution office and retail locations are only a few hours away from me, being able to order their glitters online/in stores from Sephora is much, much more convenient. 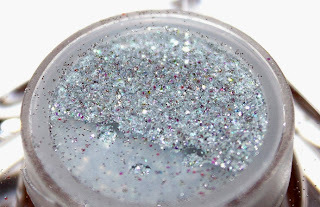 I picked up both Champagne Wishes and Tinsel Town which Individually retail for $19.95 US ($22 CAD) Each contain a miniature synthetic brush and a 0.14 oz bottle of their Clearly Liquid Glitter Base. * Champagne Wishes is described as a light beige gold with floating translucent rainbow bubbles. 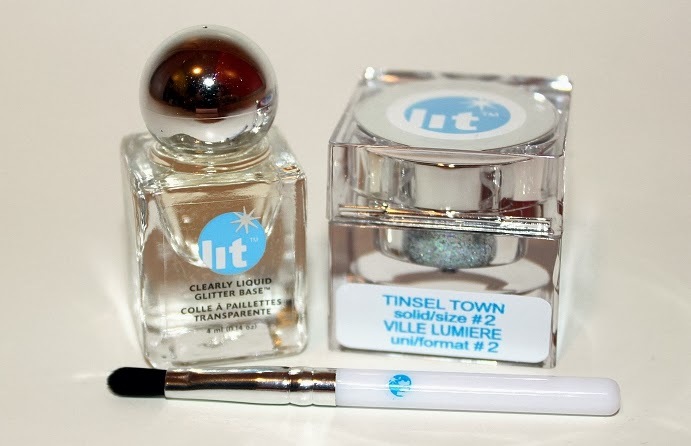 * Tinsel Town is described as a pure silver sparkle highlighted by multihalo reflections. 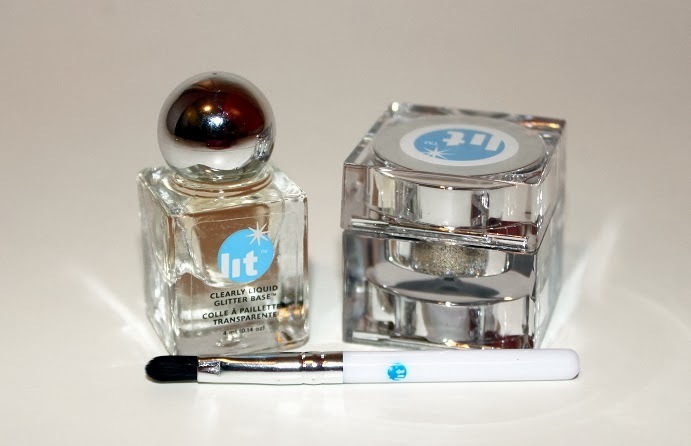 Both sets are great if you're new to Lit Cosmetics and want to try out what they have to offer. 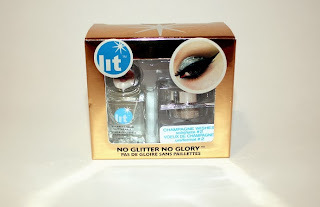 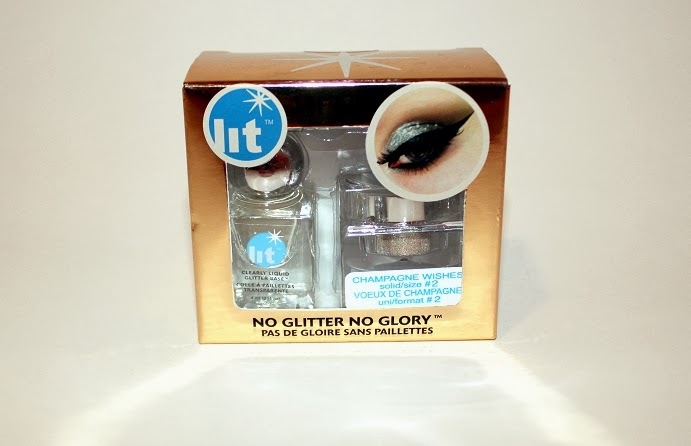 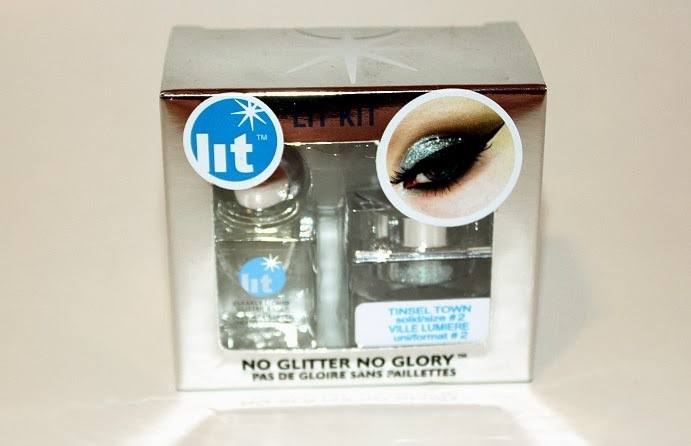 My glitter base staple has always been cheap, sticky glitter liners but ever since I was introduced to Lit, I've never looked back. Can be purchased from Sephora Online, Sephora Stores and Lit Cosmetics.